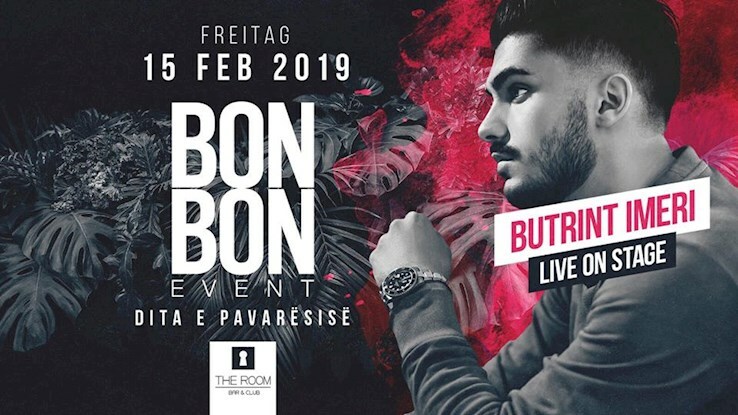 This event "Bonbon 01 - Dita e Pavarësisë" @ The Room has already ended on 02/15/2019. Here you can find upcoming events for this location! Die Besten Hip Hop DJs Hamburgs treffen auf die besten DJs vom Balkan!